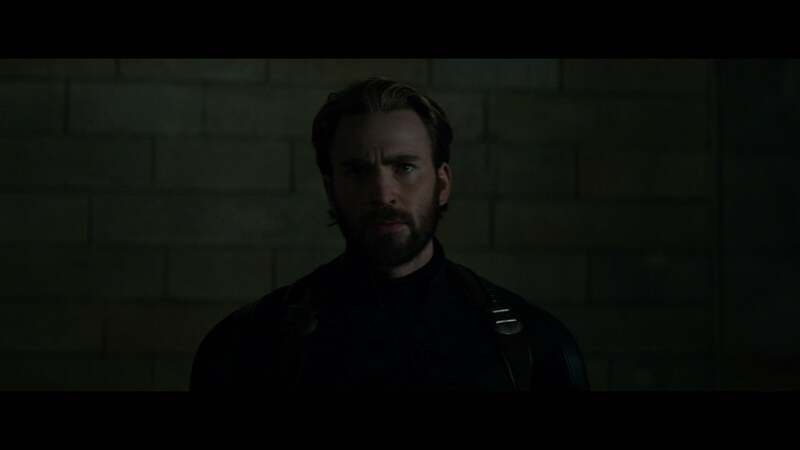 his week we were treated to the highly anticipated trailer for Marvel's Avengers: Infinity War and one question everyone had on their minds was "What will happen to Captain America?" Well, we kind of got the answer to that in this trailer. At the end of the trailer, we see the team charging towards what we can only assume is Thanos. Leading the charge is Steve Rogers and he looks very different to the last time we saw him. His costume looks worn out and scruff, his hair is longer, he has a beard and he is without a shield. 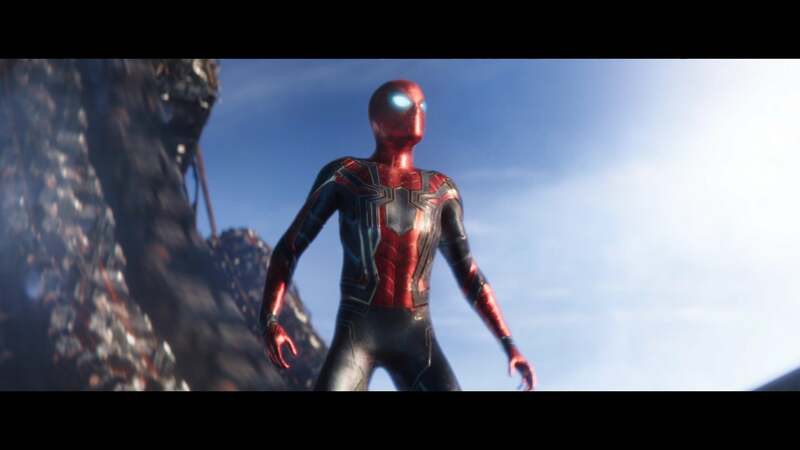 We also get a look at Spider-Man, looking all fancy in a brand new suit (most probably thanks to Tony Stark). After the events of Homecoming, it will be interesting to see if Ironman will allow him to fight alongside him or whether he will get up to his old ways and go against Ironman's wishes and fight anyway. I have never been a fan of Spider-Man, but I did enjoy Homecoming. It'll also be interesting to see how he will work with some of the other heroes, considering he was fighting against them in Civil War. I think he'll fit in well as, during the fight at the airport, he was very excited to be there. I don't think he cared that he was fighting people like Captain America, Ant-Man and Falcon, I think he was just happy to have met them. But the thing everyone is looking forward to is seeing the Avengers fight with other heroes. Back in 2012 we were all excited to see Captain America fight with Ironman and now we have had Thor and The Hulk, but after a few movies, it has kind of lost its touch. Now we can look forward to the Avengers fighting with not only The Guardians of The Galaxy but also with Doctor Strange too. We don't exactly see him but we do hear the voice of Nick Fury. The last we saw of him was he faked his death to drop off the corrupt SHIELD radar. So it should be interesting to see what part he plays and if he will fully resurface. We get a shot of Loki with the Tesseract. This is interesting because Loki stole the Tesseract back in 2012 and we all know how that turned out. Although it's uncertain what side he will be fighting on, I think we can all assume he won't be dedicated to one side. So much is possible in this film and it's impossible to predict everything, but one thing I will predict is that Steve Rogers or Tony Stark will die. I think most people have been expecting one of the heroes to die but I think even the death of Steve or Tony will be enough to shock everyone. If you haven't seen the trailer yet, you can watch it below.